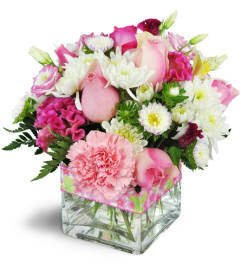 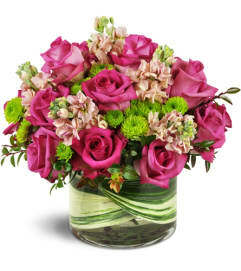 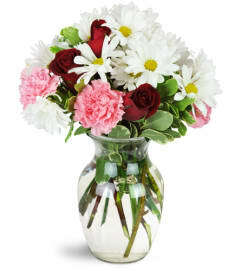 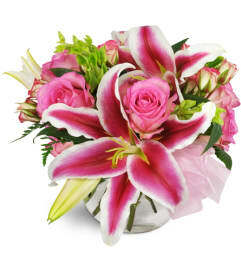 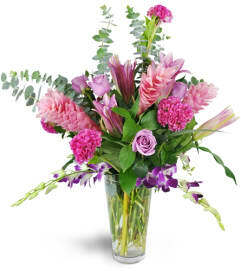 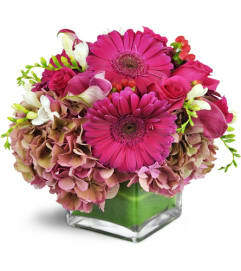 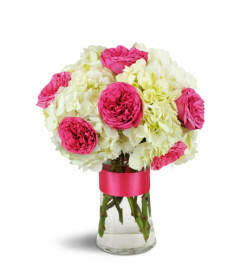 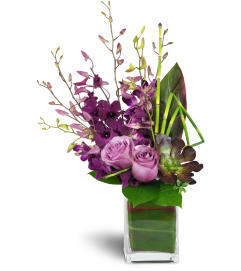 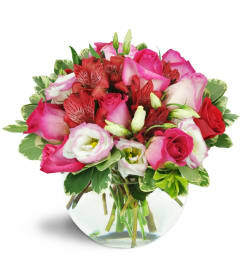 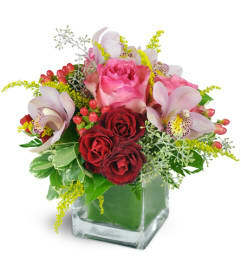 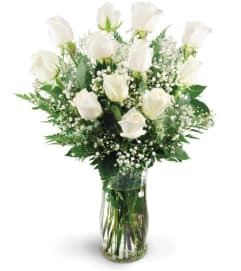 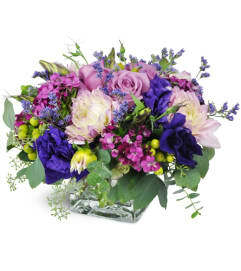 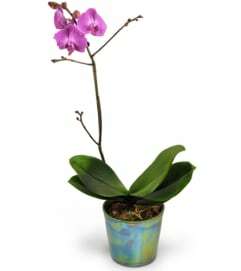 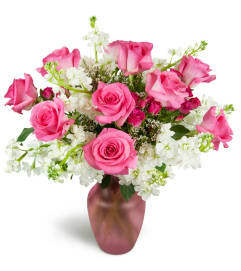 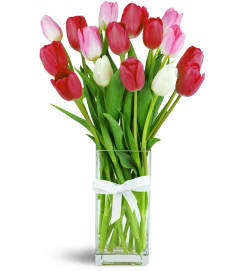 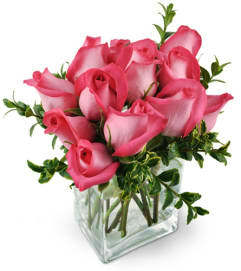 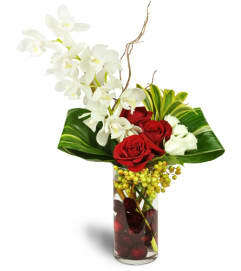 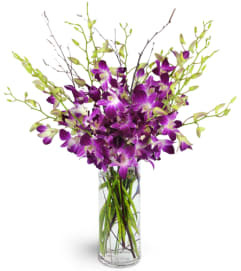 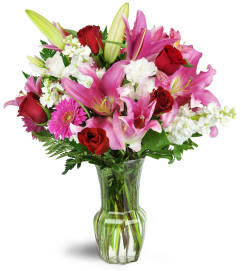 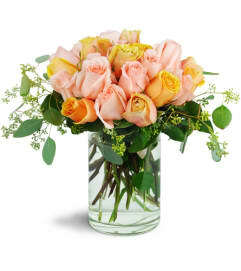 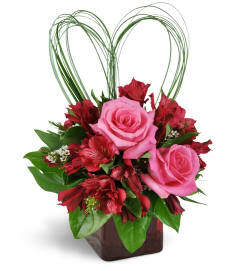 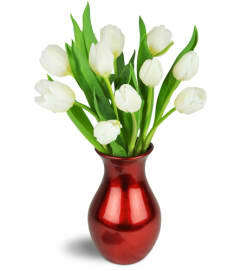 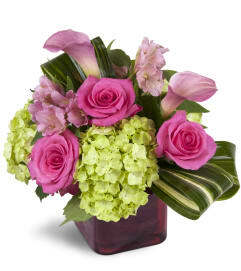 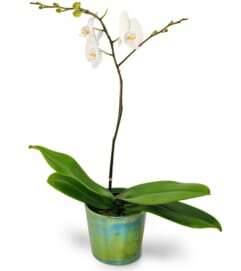 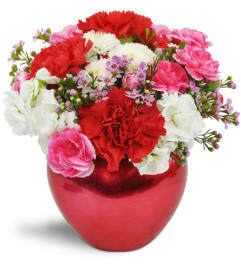 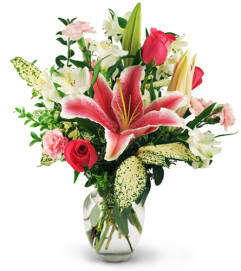 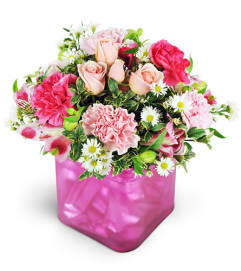 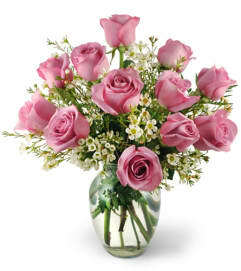 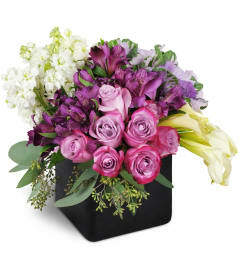 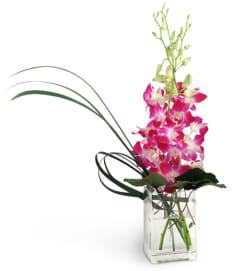 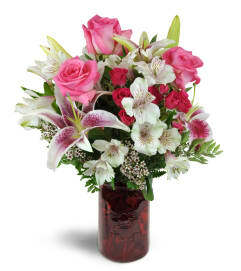 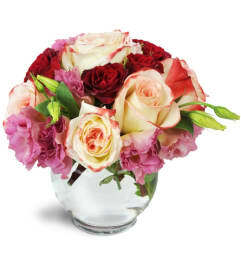 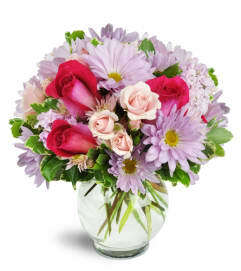 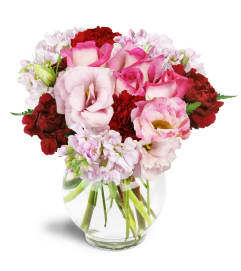 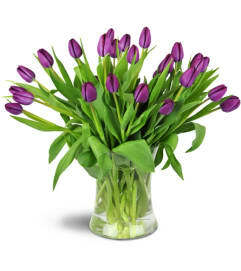 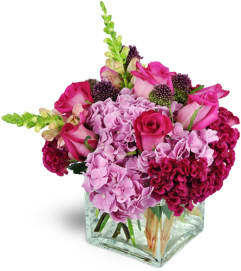 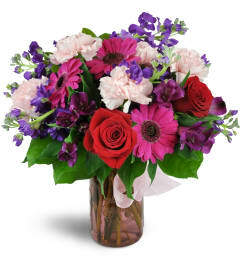 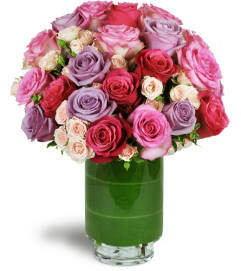 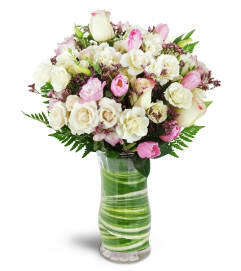 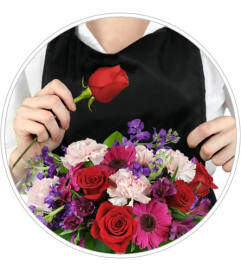 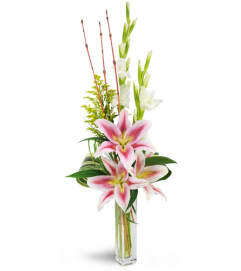 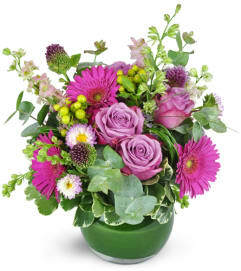 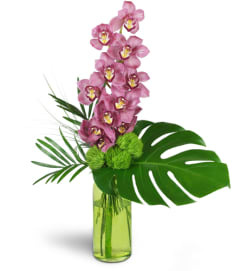 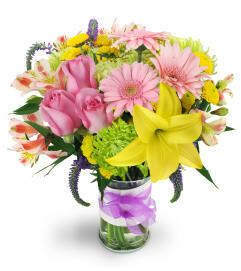 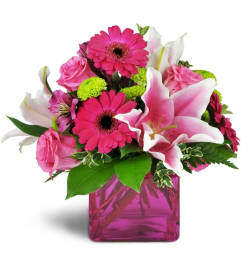 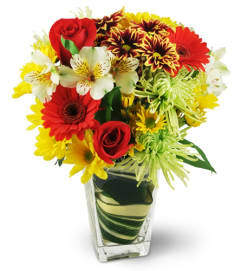 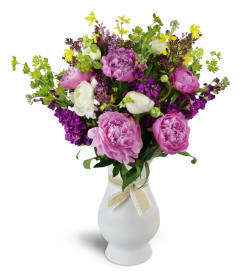 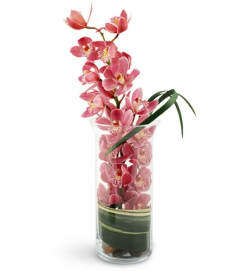 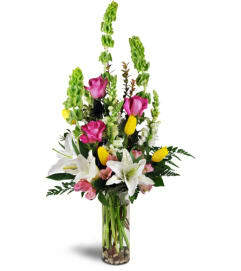 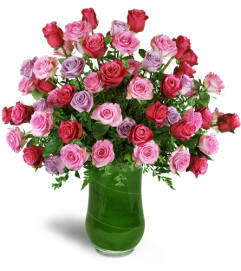 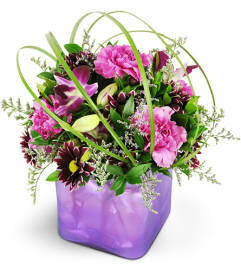 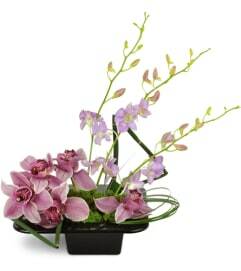 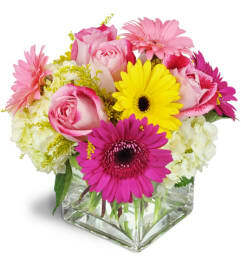 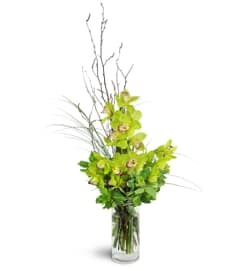 Romantic flowers from A Family Tree Florist are the perfect way to help your love bloom. 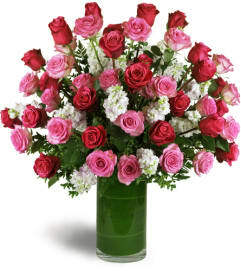 One dozen (or more!) 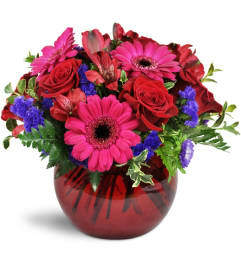 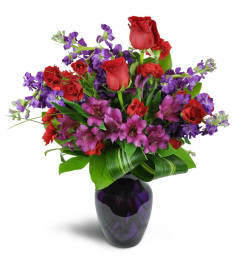 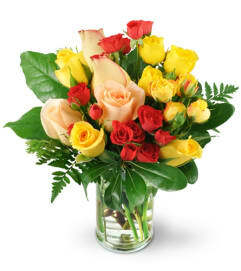 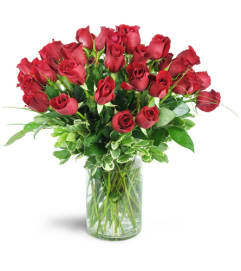 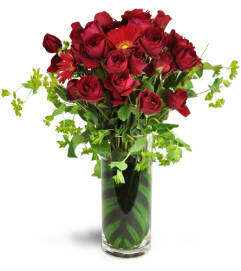 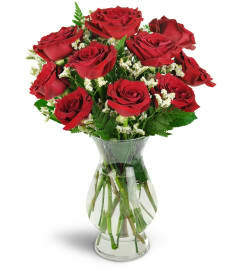 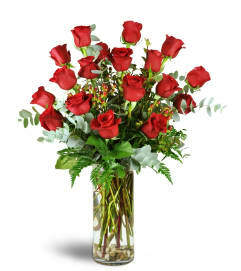 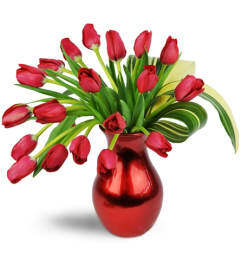 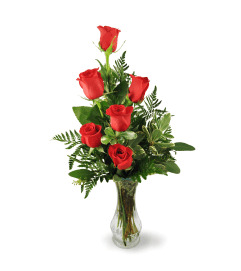 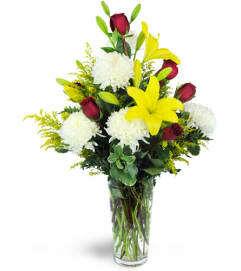 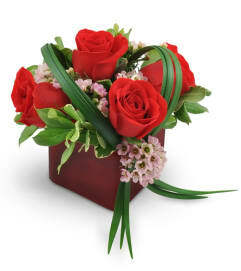 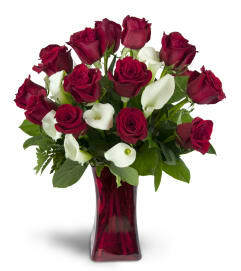 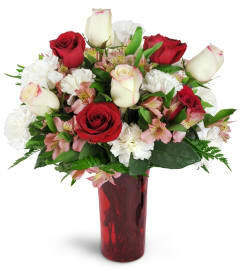 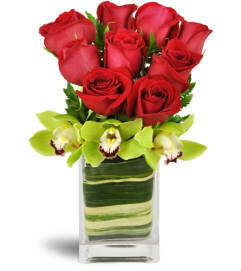 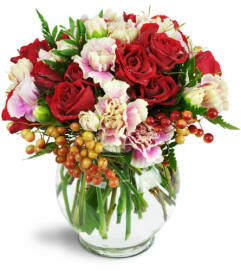 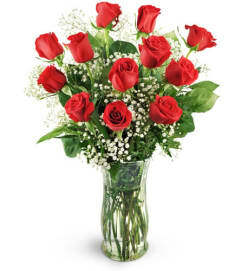 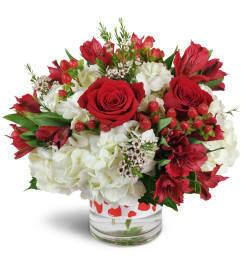 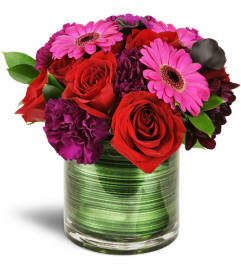 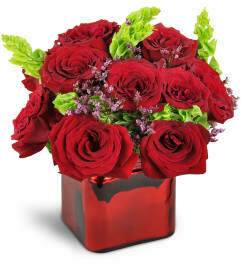 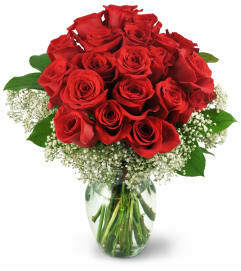 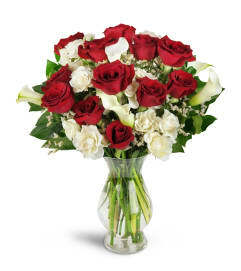 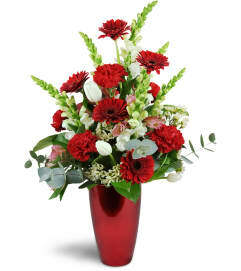 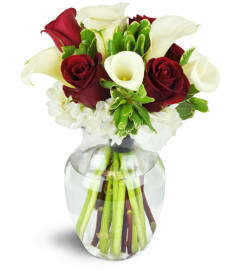 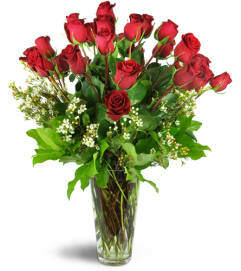 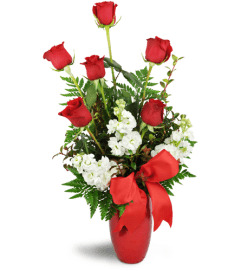 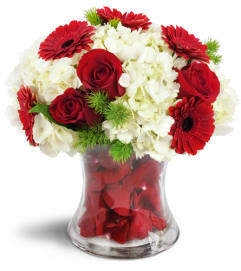 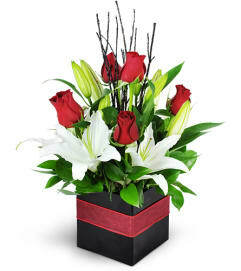 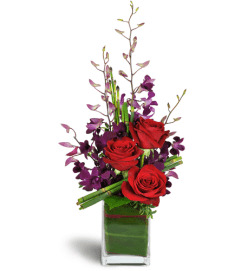 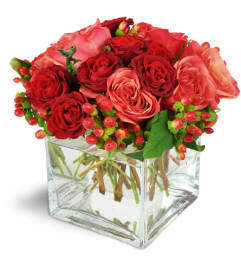 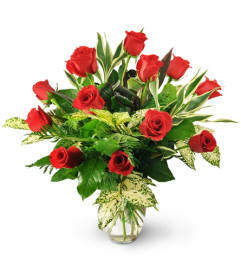 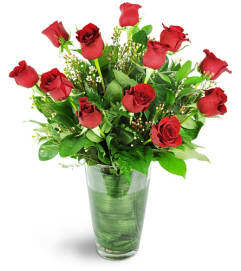 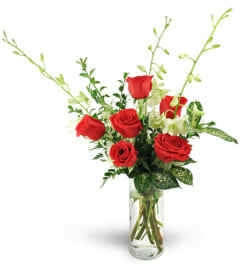 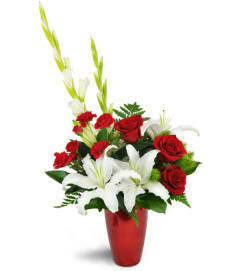 red roses in a beautiful vase are a timeless way to let them know exactly how you feel. 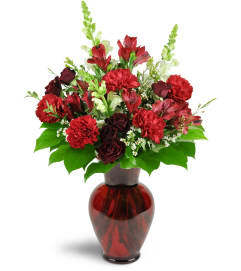 Or give a "bear hug" that will last all week by sending a gorgeous flower bouquet adorned with a squeezable plush teddy bear. 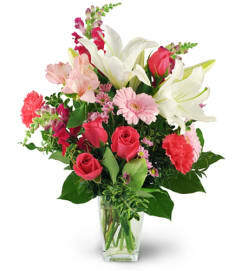 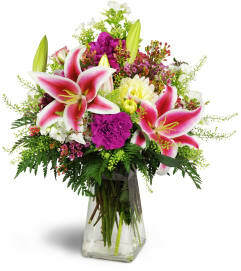 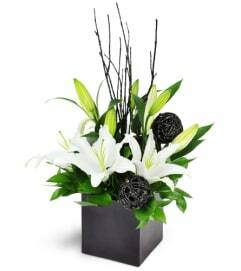 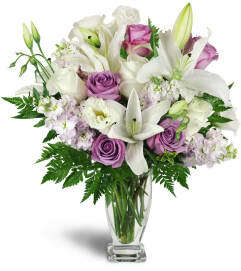 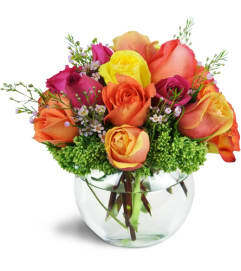 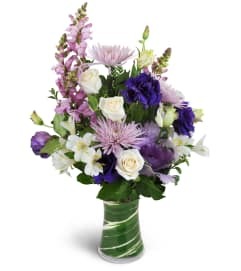 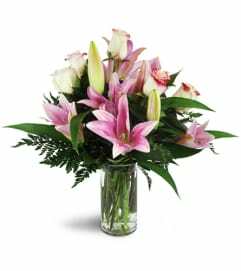 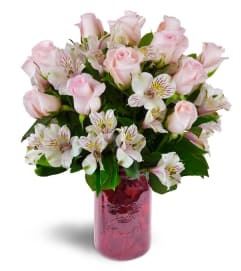 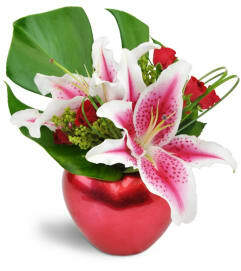 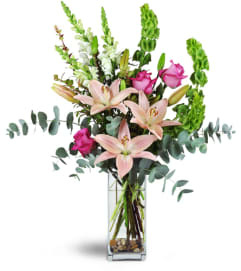 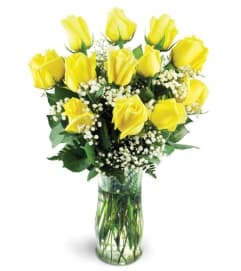 Try our long-lasting and colorful bouquets featuring an exquisite mix of roses, lilies and springtime flowers, and sure to melt their heart.